If you missed my tweet yesterday, the skirt I've been dreaming about is finally up on Anthropologie's website. I promised on Tuesday I would post about it as soon as it was. I have a major crush on this skirt. Oh mommy? I would amp up the embroidery on the skirt and pair it with this embellished flower blouse and tan woven sandals! I went to Anthropologie twice this weekend. The store is budding with all their new spring arrivals. From floral leggings to embroidered cover-ups, below I've put together all of my favorites minus one skirt that I couldn't find on their website. I've been thinking about it everyday since seeing it this weekend. I promise I'll share once it gets put online! I recently discovered Anthropologie on Spotify. Their playlists are just as whimsical and unique as the products in their store. I first found the "Merry-Making Playlist" that has a collection of the best Christmas songs. My other favorite playlist is "Turkey to Table." I can't wait to have it playing throughout the house next week as we prepare our Thanksgiving feast! 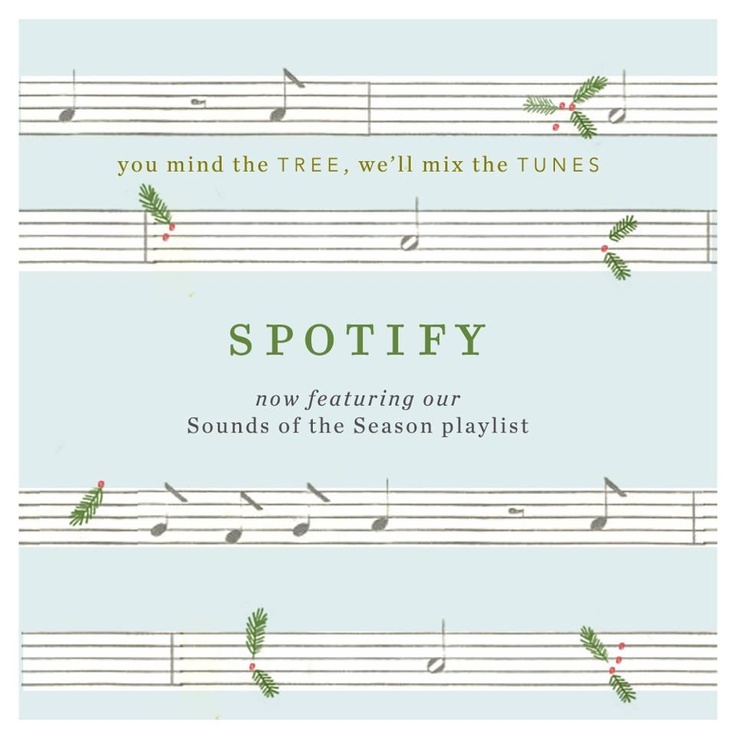 They also have different "Sounds of the Season" playlists with songs representing each season. Follow Anthropologie and check out some of their other playlists!